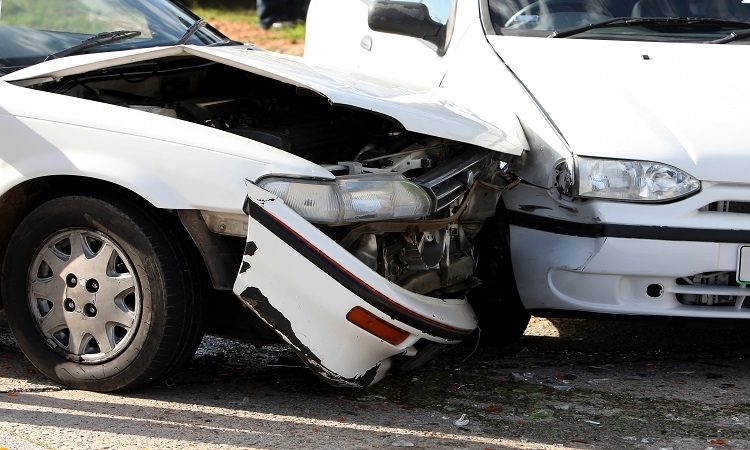 When a car accident happens, determining fault is what most parties will focus on. It is important to determine fault so that one person can be held liable for causing the accident. Once that is done, the victim can seek compensation for the damages received. However, in order to determine fault, there are certain steps that have to be followed. Listed below is everything you need to know about determining fault following an accident. The first thing you should turn to when trying to determine fault is the police report. It is the first evidence that will help your attorney investigate the case and possibly find what it takes to determine fault. If you don’t have an attorney, feel free to contact a Car Accident Attorneys in Los Angeles and schedule a free initial consultation. If you didn’t get a copy of the police report, remember that you can visit the police station and file a request to receive it (or you can do it online). NOTE: Always take a copy of the police report following a car accident as it is going to be your main evidence and will give your attorney a foundation to base the investigation on. Every photo with the above-mentioned information can be essential to determining fault. Be sure to take as many as you can as it will definitely help your case. As for the statements from the eyewitnesses, they are something that can change any case upside down. Assuming that you found an eyewitness who is willing to testify, even if your attorney was struggling to find evidence to support your case, you can turn the whole thing around. The statement from the eyewitnesses are very important and the court takes them as the “ultimate proof”. Keep that in mind the next time you find yourself in a car accident. If you were involved in a rear-end accident, the driver of a car behind you is usually the one to blame. If the accident was a multi-vehicle accident, one car that hit another car from behind may be found to have some guilt and responsibility for causing the accident. Be sure to call Los Angeles Car Accident Attorneys right after the accident and have them start working on your case as quickly as possible. You may need medical attention and while you are in the hospital, their attorneys will take care of things on your behalf.